50% Recurring Commission On $97 / Month. Extremely Popular Forex Signals With Outstanding Forex Performance. 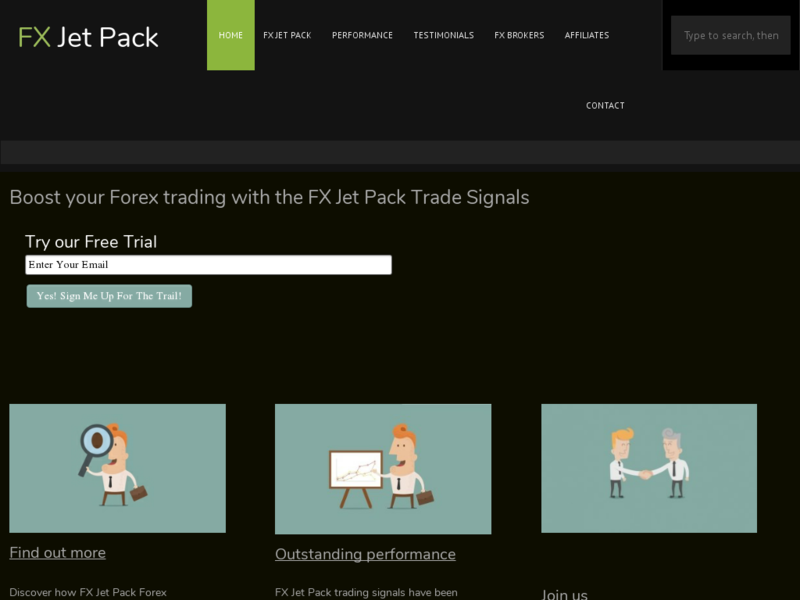 We Offer A Free Trial And Our Forex Signals Are So Good That This Leads To Very High Conversion And Retention Rates. High Quality Forex Website.